Fellows Corporate Consortium, LLC (FCC) knows our client organizations realize and understand the importance of possessing and sustaining a competitive advantage. Acknowledged today is a significant source of your competitive edge often comes from possessing an effective system for obtaining, mobilizing, and managing your organization’s human assets. 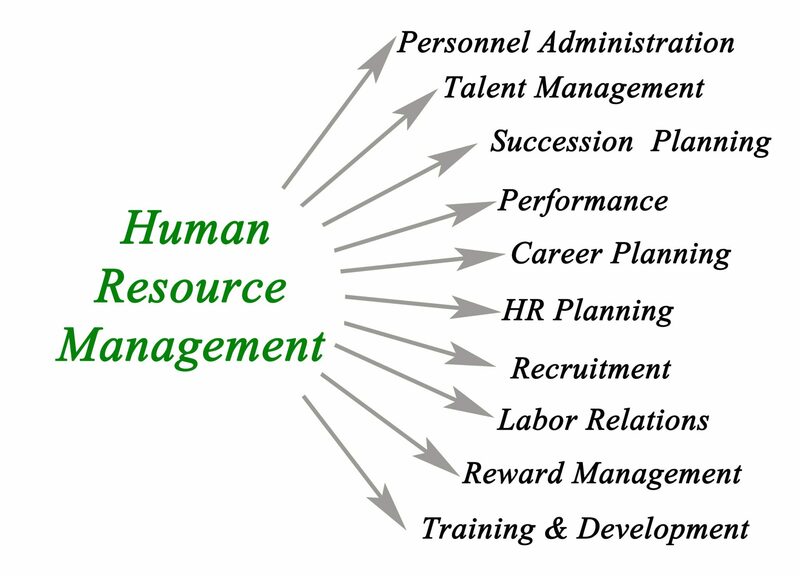 Recent developments such as changes in demographics centering on the labor force, heightened global competition, rapid technological change, decreased labor markets in many sectors, changing organizational structures, and public policy attention to workforce issues are making Human Resource Management (HRM) increasingly important for boards and senior executives. Human Resource Management allows client organizations to systematically and strategically manage your organization’s most prized possessions, human assets, and critically examines and implements policies and procedures to achieve competitive advantage through people. We help you by ensuring an effective balance of compliance and development activities exist to enhance the overall operational and policy performance of your organization. By guiding the development of succession planning to ensure the right people at the right time in the most effective roles – building accountability and success in the work of the people and the organization. By ensuring the organizational policies match the expressed outcomes and strategies necessary to create predictable work structures that maximize employee and organizational success. By ensuring an effective balance of compliance and development activities exist to enhance the overall operational and policy performance of your organization. By ensuring the values of your organization match the compensation strategies and policies of your organization. By ensuring your organization is aware of all factors impacting people and their actions - creating capacity for growth and development for people and the effective integration of systems. Other Human Resource Management consulting services are available.